第二世代に最新技術を！　The latest technology for the second generation! The latest technology for the second generation! RB26DETT engine which is the common heart of the second generation R32, R33, R34 and is a symbol of GT-R. Various tunings have been applied to each car, so far. With the introduction of R35 Nissan GT-R, we were able to feel the difference between the second generation and the great era. There is a classic breakdown point in every second generation vehicle. 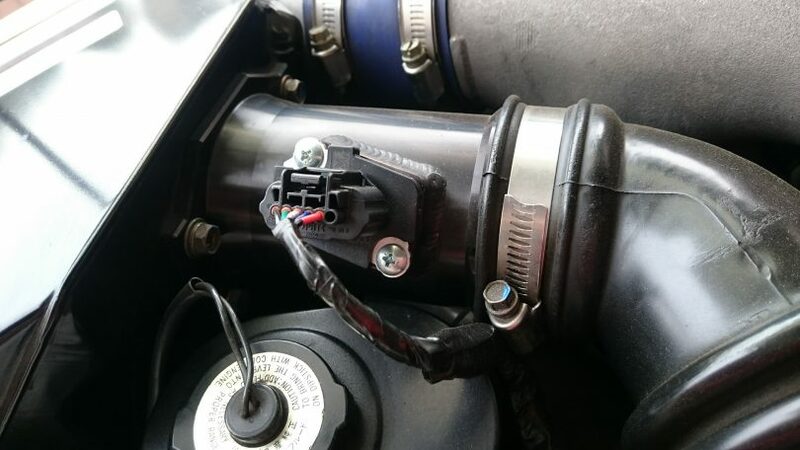 It is an airflow meter (a sensor that measures the amount of intake air entering the engine). I think that owners are most likely to have barely handed themselves. The genuine new article is also expensive, I think that some people diverted the air flow for Z32, substitute for second hand or substitute by soldering on their own. 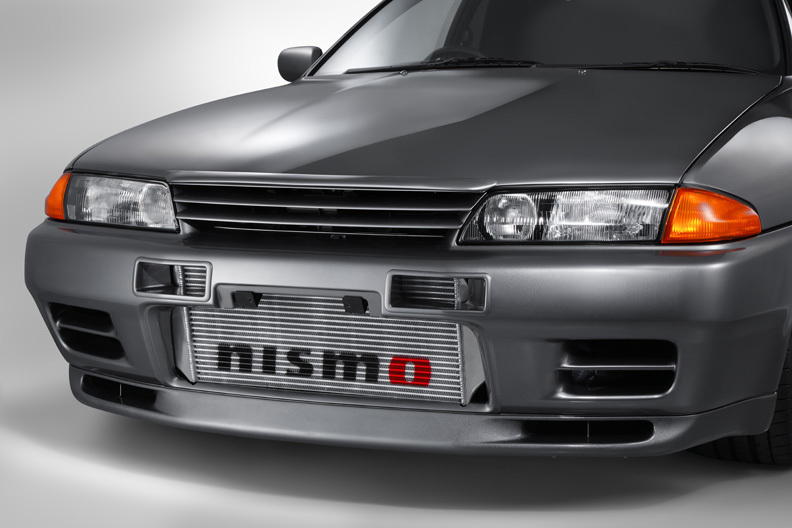 In R32, years and months have passed since 20 years already and there are many air froths. Meanwhile, in recent years other than the above method has become mainstream. That is a diversion of R35 Nissan GT-R parts. 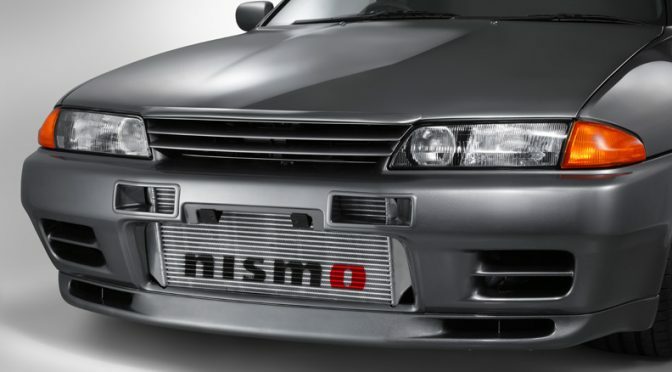 The Nissan GT – R ‘s VR 38 DETT engine is totally different from RB26DETT, but Air Flo can be diverted even in the second generation because of the role of parts. 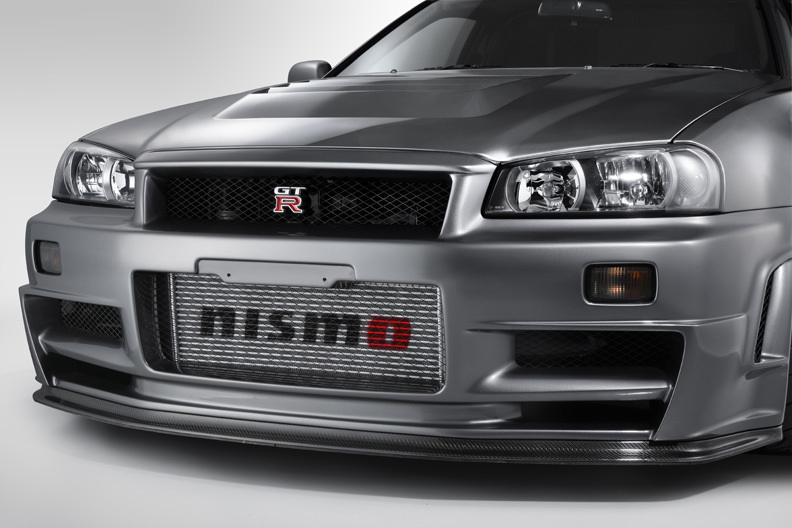 Nissan GT-R’s Air Flow has the following advantages. 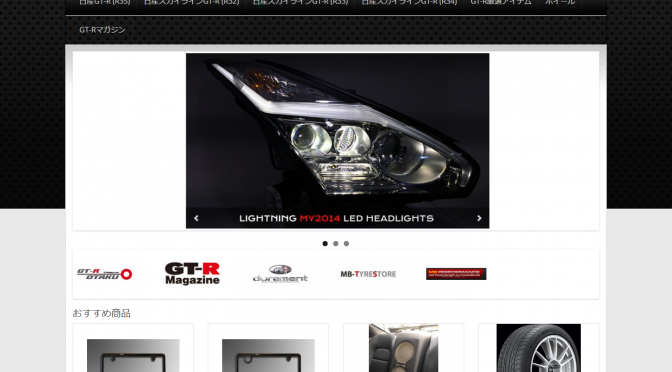 High performance and cheap price! Then there is no hand that does not use the latest airflow. However, there are the following disadvantages when using it. It can not be used with genuine computers. Resetting will be a little expensive, but if you continue to ride in the future, thinking about the airflow repair cost, the cost will be lower if you make it the latest airflow. I think there are things many of the owners of R32 and R33 have experienced, but the fuel leakage of the genuine injector is many. Fuel leakage is caused by the original structural problem. Even if you change to the same genuine day the same phenomenon will occur. 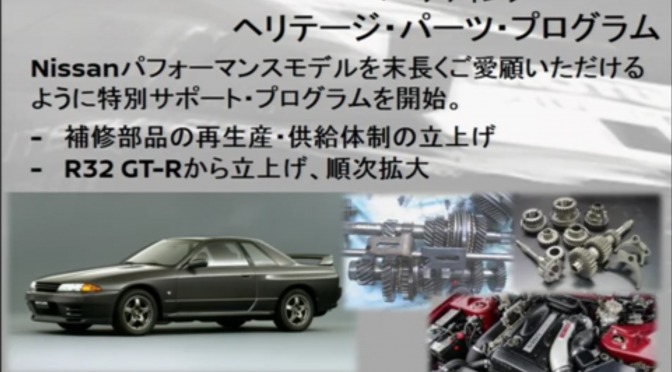 In this case, it was common to use the injector of R34 as an alternative. However, there is no merit other than “no fuel leak will occur” There is no special feeling because the basic performance is the same. Therefore, we will divert the injector of Nissan GT-R which was adopted as a set with the air flow of introducing another latest technology. 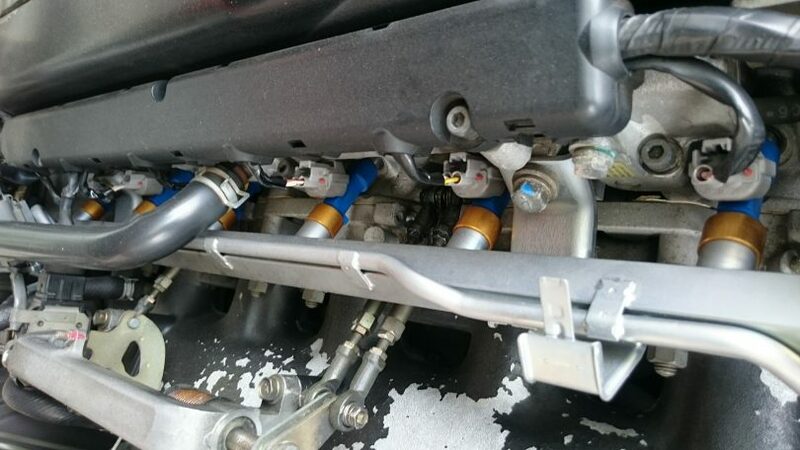 The characteristic of the injector of Nissan GT-R is that the injection hole is 12 holes, and the injected fuel is more likely to atomize than the R34 injector. The fact that it is easy to atomize makes it possible for the fuel to burn easily in the cylinder and improve low speed torque and response. By the way, why airflo and injector set exchange is standard, if you use Nissan GT-R injector for injector, you need to reset computer like airflow. If you replace the airflow and the injector separately, you need to reset each. If you replace them all at once, you can restrain wasteful expenses because resetting can be done only once. If you are troubled with fuel leakage of the injector, which is the owner of the 2nd generation and the airflow continues to fail, how about considering diversion for the latest technology Nissan GT-R?